Trade show planning is full of stressful tasks, your freight arriving on time shouldn’t be one of them. With each show having unique shipping requirements, having a partner who knows show protocols is critical. Ark’s team will work with you and your show coordinator to ensure your freight is shipped on-time. 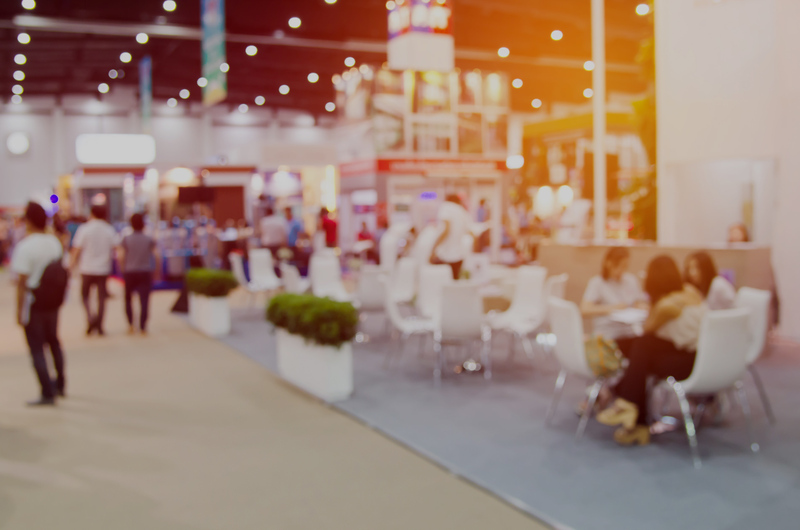 Ark ships to over 500 shows a year and has over 25 years of experience working with convention centers across the globe as a trusted trade show shipping partner. Have Questions or Need a Trade Show Shipping Quote?